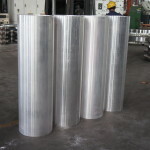 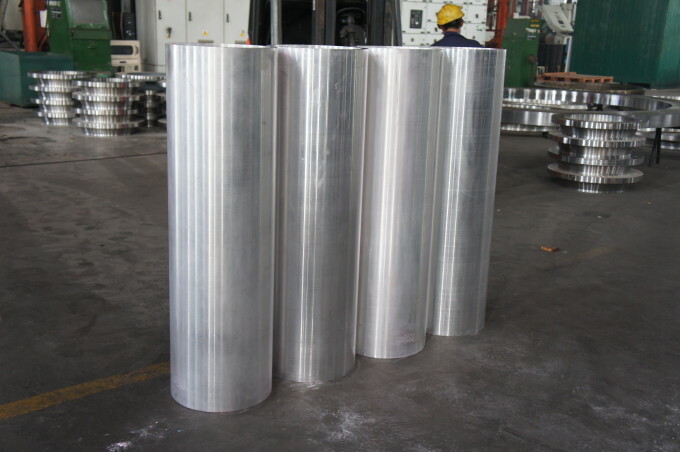 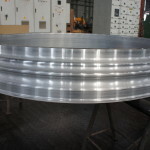 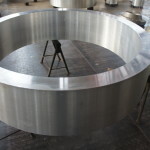 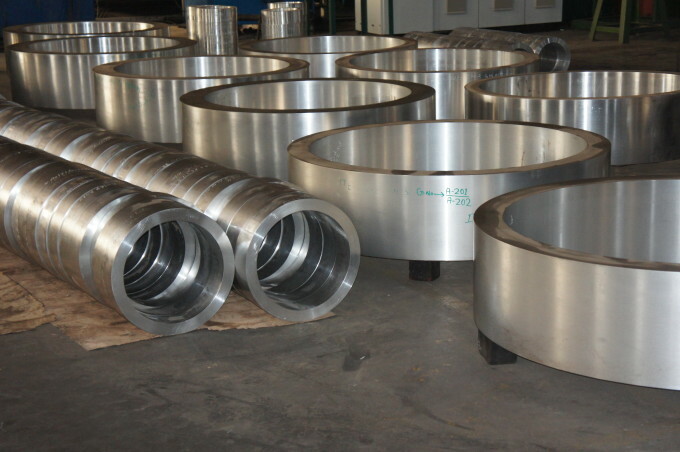 CHW Forge manufactures Aluminium alloy rings upto a diameter of 2500mm and a maximum of 1000kg in various grades. 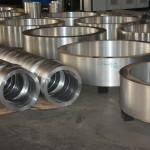 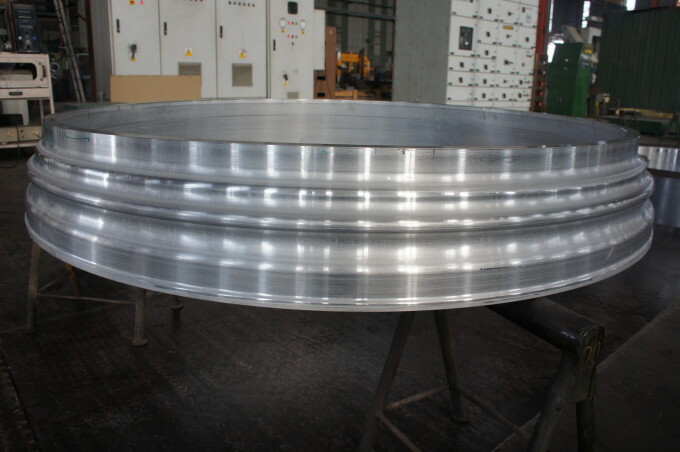 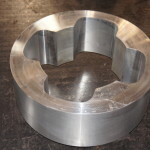 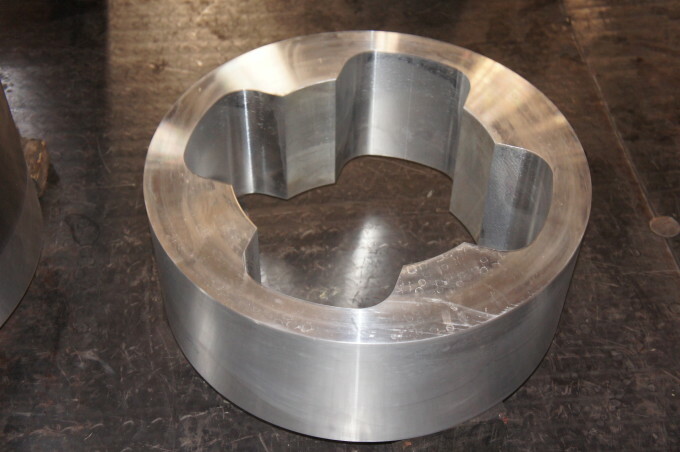 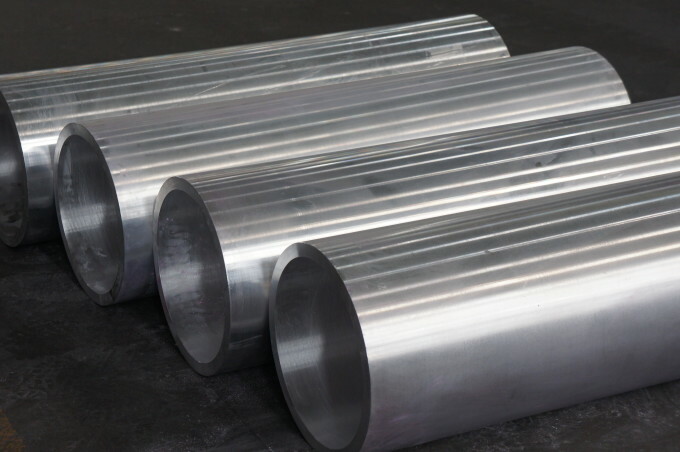 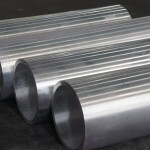 Aluminium rings can be supplied in solution heat treatment, stress relieved & aged condition. 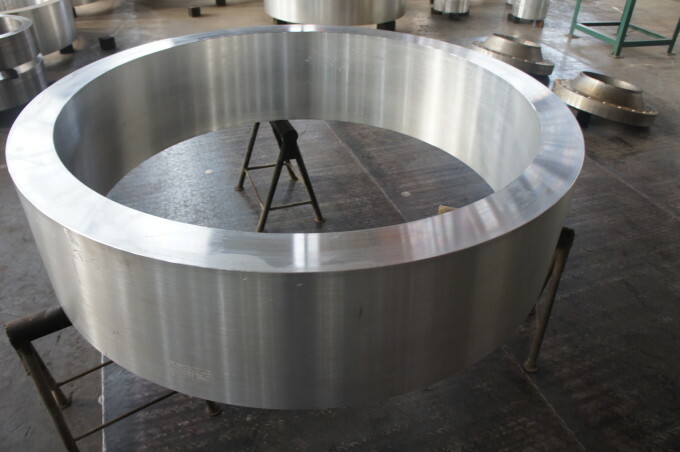 These rings find application in aerospace & defence such as missile launch vehicles, aircrafts, supplementary tank/combat tank and so on.